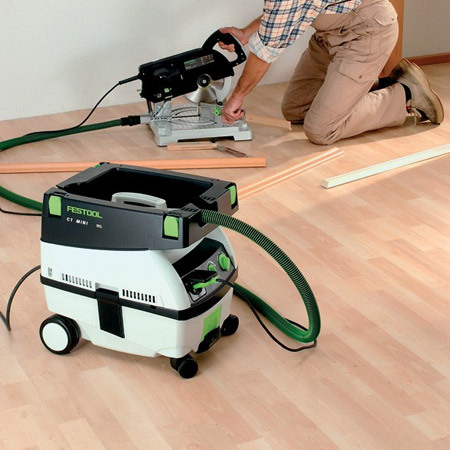 Suitable for small to medium dust extraction, the Festool CTL 36 E AC is great for the home workshop. This mobile dust extractor can be used for assembly, installation or renovation work - both wet and dry applications. 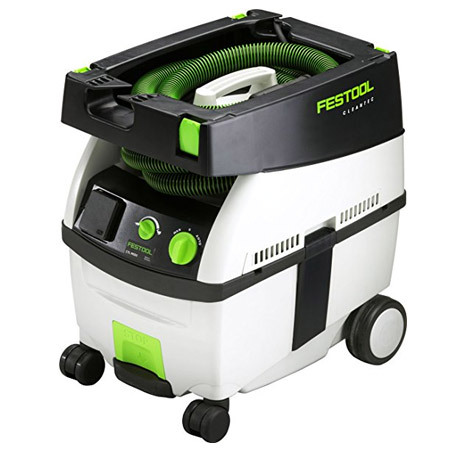 Save almost R2 500 on the Festool Dust Extractor CTL 36 E AC when you buy online at Tools4Wood - while stocks last. 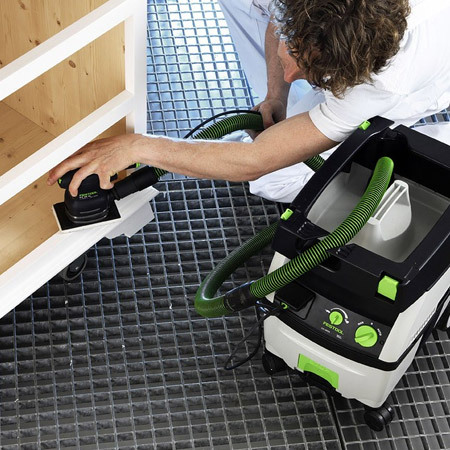 Compact and lightweight, you can take the Festool CTL 36 E AC anywhere, making it the ideal accessories for assembly, installation and renovation projects - both wet and dry applications. The CTL 36 E AC has a 15 litre container that handles small to medium dust volume storage in a flat-pack filter bag. With its strong suction power and compact performance, it's easy fit a dust extraction system in a small, home DIY workshop. The Festool CTL 36 AC offers infinitely adjustable suction power that you can use when undertaking any home repair, home maintenance or home improvement project..